Become a legendary Greek hero in an Assassin's Creed's adventure where every choice matters. 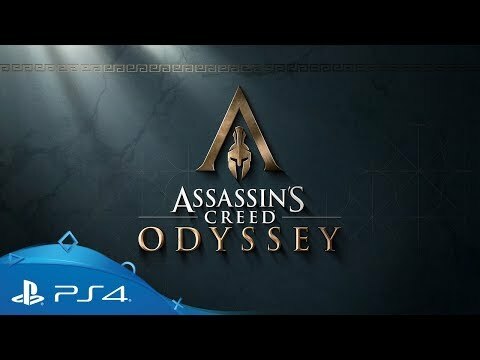 Sentenced to death by your family, embark on a journey from outcast mercenary to legendary Greek hero, and uncover the truth about your past. Forge your path through a gorgeous world where mountains and sea collide. Meet Ancient Greece’s most famous figures and discover a pivotal point in history that shaped western civilisation. For the first time in the series, choose the hero you want to become and decide the fate of the world around you. Customise your equipment and master new special abilities, tailoring your character’s skillset to your play style. 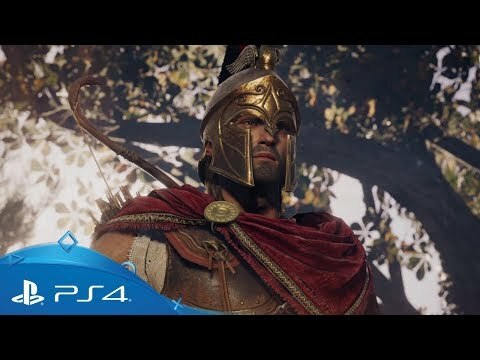 Fight your way across Greece, engaging in visceral battles both on land and sea, to become a legend. 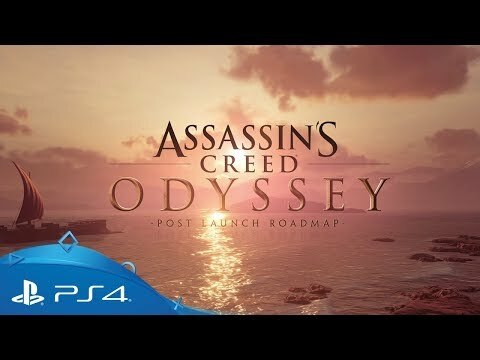 In a first for the Assassin’s Creed franchise, you can choose which character to embody throughout this journey, Alexios or Kassandra. Customise your gear, upgrade your abilities, and personalise your ship on your path to become a Greek legend. From the heights of snowy mountain peaks to the depths of the Aegean Sea, explore an entire country full of untamed environments and cities, at the peak of Greece’s Golden Age. Discover a world rich with myths and legends. From ancient rituals to famed statues, come face-to-face with Greece’s legendary figures and discover the truth behind the myths. Your decisions shape the world around you with over 30 hours of dialogue and multiple game endings. Experience a living, dynamic world that constantly evolves and reacts to your every decision. Demonstrate your extraordinary warrior abilities and shift the tides of battle during the Peloponnesian War. Charge into clashes between Sparta and Athens in big battles pitting armies of 150 soldiers against each another. In the sea, cleave your way through entire fleets in naval battles. Customise the look of your ship and recruit crewmembers with unique perks, tailoring naval combat to your style. Decide whether you’ll take the path to greatness… or to ruin. Discover a world of danger as you make your odyssey across Ancient Greece. Extend your experience with the Season Pass, including two new major story arcs with three downloadable episodes each. 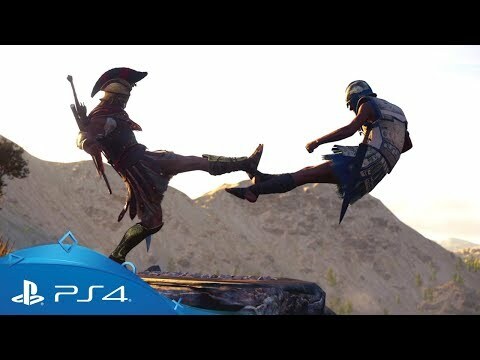 Embark on your journey from humble beginnings to living legend, as Alexios or Kassandra. Pre-order the Deluxe, Gold or Ultimate Edition now and get access to the additional in-game quest 'The Blind King'. Contains the complete base game and the Deluxe Pack full of in-game items. Contains the complete base game, the Season Pass as well as three days early access. Contains the complete base game, the Deluxe Pack full of in-game items, the Season Pass as well as three days early access. Discover the ancient origins of the legendary Assassin’s Brotherhood in the sand-swept kingdoms of ancient Egypt. Looking for you next adventure?